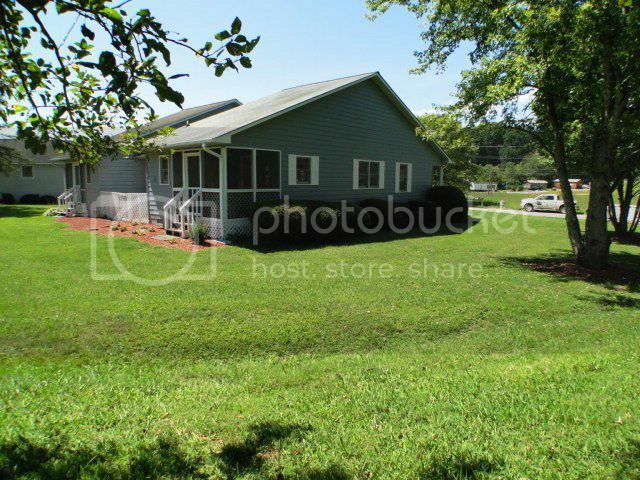 Adorable 2BR/2BA Cottage for Sale in Franklin NC! 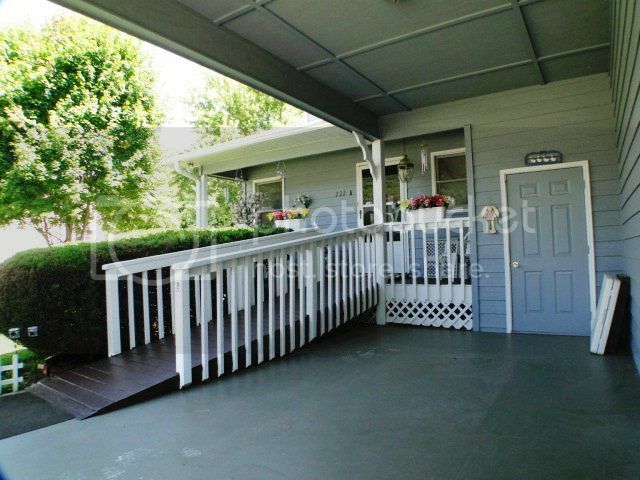 Covered carport that lead right into your new kitchen! 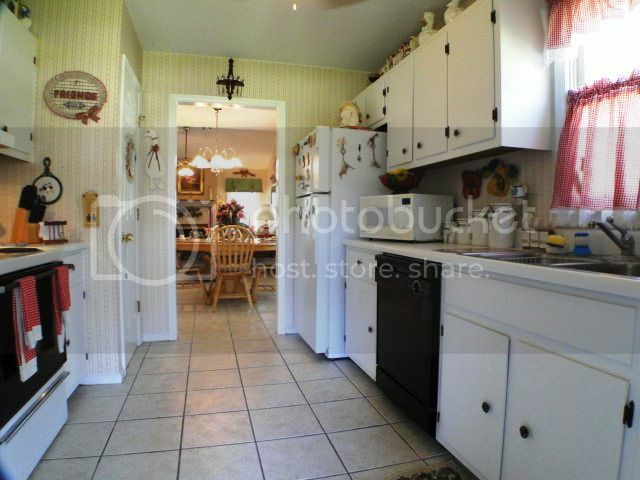 Nice, clean and simple look to this cute kitchen. Open dining and living room area lets everyone work in harmony! Flat level yard that you will never need to mow! Maintenance takes care of it all! Our real estate experience with John Becker could not have been better. 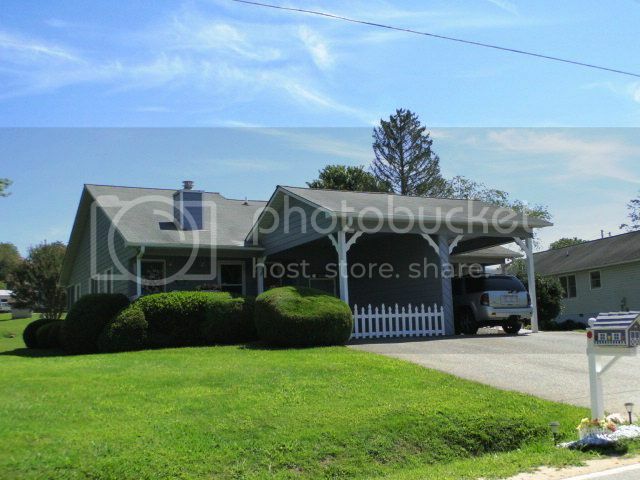 Once we decided to look for a small vacation home in the Franklin area, we began searching the Internet. John's "Bald Head" advertising caught our eye, and we went to his website. It was simple to navigate and we didn't have to sign up like so many others required. 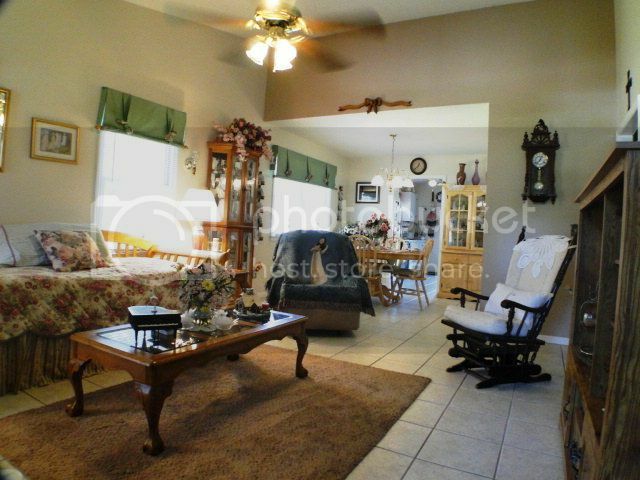 John contacted us immediately, and arranged to email us listings in the price range we decided on. We'd make a list of properties we wanted to see, and he'd spend his day showing us the houses on our list - we went to 9 in one day! He was always professional, considerate, knowledgeable about the area and the homes we looked at, and entertaining to be with! He knows his market and property values like no one else. He never pressured us in any way, but was always free with advice and information about properties we looked at. He pointed out both good and bad points of properties that we would not have noticed. If we had questions, he either knew or got the answers immediately. When we finally found the right house for us, he gave us contacts for financing, insurance, a locksmith, and whatever else we needed. The closing process was as smooth as it could be. John was always working for us, from start to finish, and put our interests first. Even though we didn't buy a million-dollar property, we were treated like we did. We will never forget our experience with John, and highly recommend him to anyone for any type of real estate transaction - you won't find anyone that will work harder for you.